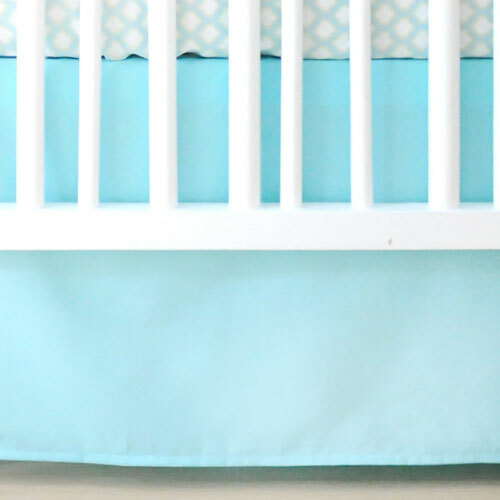 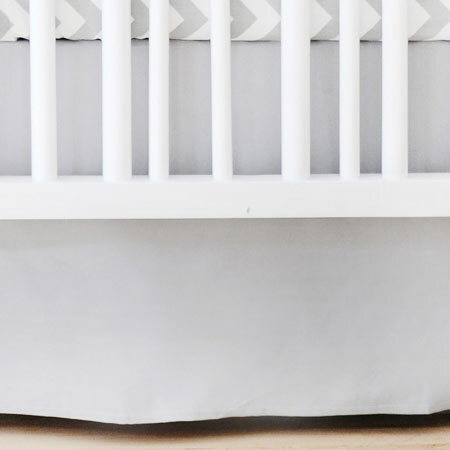 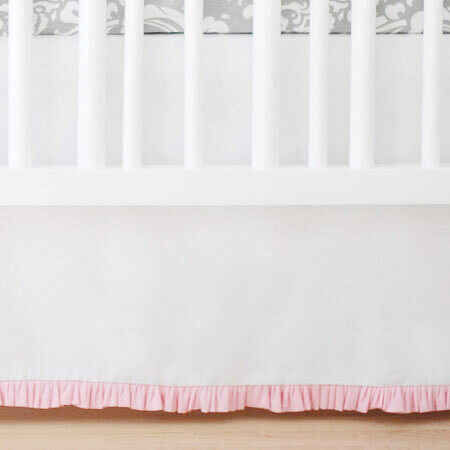 Looking for a simple solid color crib skirt? 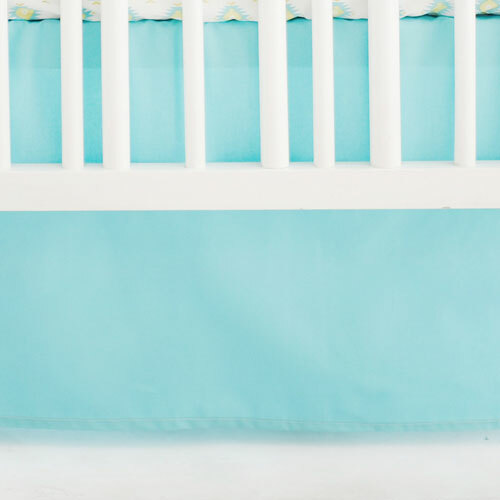 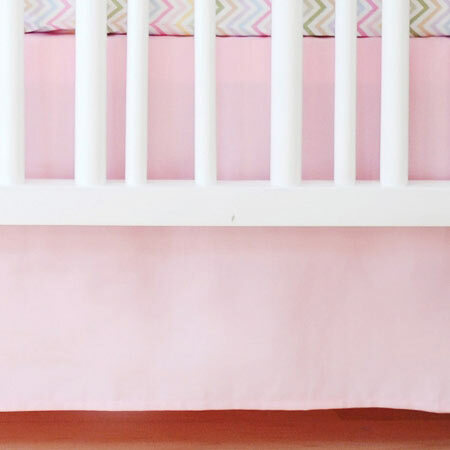 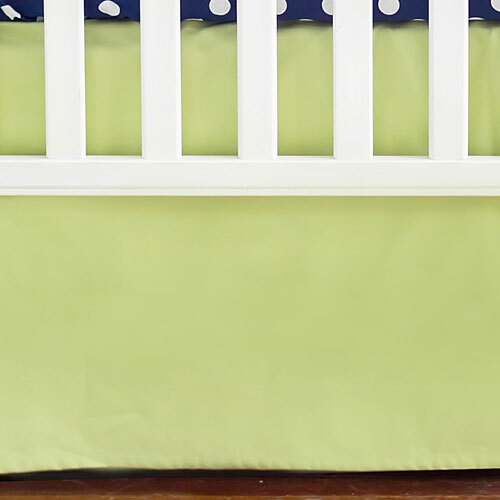 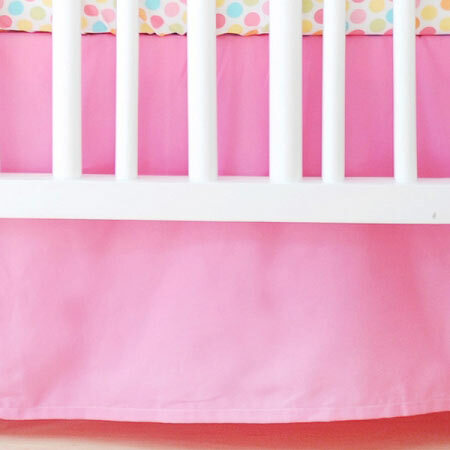 An adorable crib skirt will add that perfect finishing touch to your child's crib bedding. 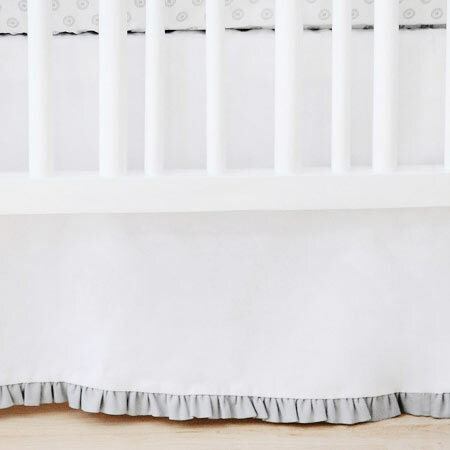 Our solid crib skirts are available in a variety colors. 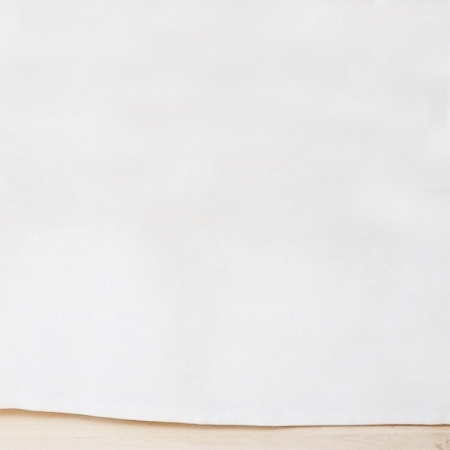 Can’t find exactly what you are looking for? 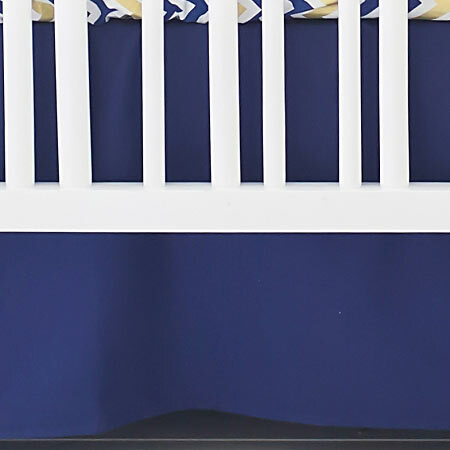 Choose our custom baby crib skirts, and select from any of our over 200 nursery fabrics. 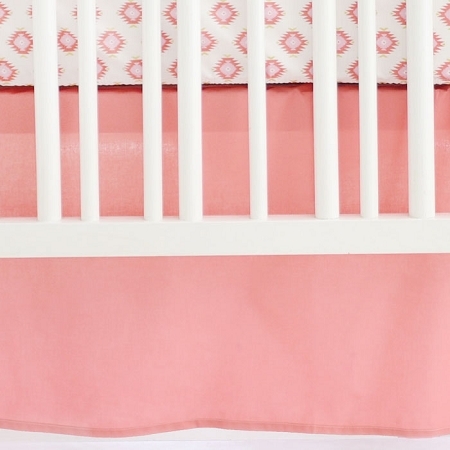 Coordinate with our Crib Sheets and Crib Bumpers.